Raffi’s Fine Jewelry has been in business since 1991 and has reached great success made possible by the Founder Mr. Raffi Torossian. Mr. Torossian has over 30 years of experience in the industry and his commitment to the three basic values in Jewelry business, Quality, Value and Trust. Our integrity is based on our traditional way of doing business, where our main focus is to create long term relationship with our clients. 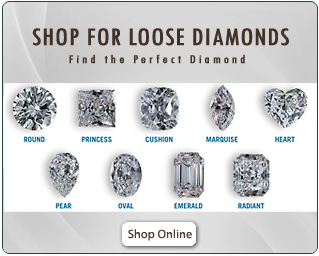 We at Raffi's Fine Jewelry specialize in gold jewelry, diamonds jewelry, pearls jewelry, precious metals jewelry, sapphire jewelry, ruby jewelry, emerald jewelry and countless beautiful gemstone. 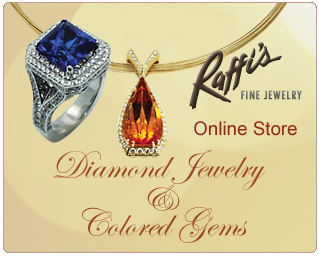 Raffi’s love of jewelry manufacturing and his creative skills were discovered at an early age. He built his reputation by channeling this innate artistic ability toward the needs and desire of his clients. He has a notable ability of being able to transform Thought-into-Art. Raffi is personally involved in all custom designs by working with you in creating a unique art from that will be special and personal.